Congratulations! Turning 65 is a milestone. You’ve worked hard and hopefully saved enough for retirement. Either way, this is the time to make some necessary decisions regarding your healthcare and finances. The following is a turning 65 checklist to help guide you through this critical period. 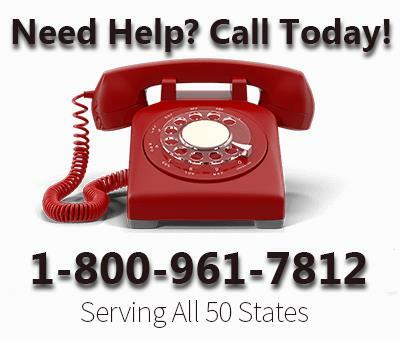 Your Prescription Drug Benefits with Original Medicare is very limited. You will want to take advantage of the benefits of owning a Prescription Drug Plan, especially if you own a Medicare Supplement also known as Medigap Plan. Under some Medicare Advantage plans, prescription drug coverage is included in your benefits. If you’re unsure, speak with your insurance agent. 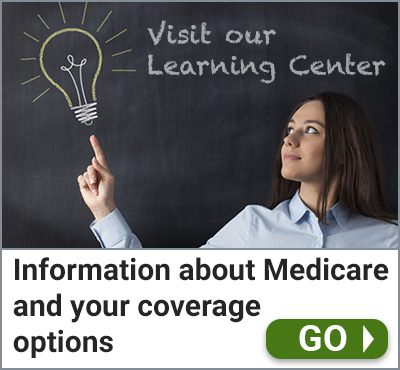 Original Medicare will only cover skilled nursing care. To be fully protected you will need to purchase Long-Term Care or Home Health Care insurance. If you become ill and require care, not being covered can be financially devastating. As retirement nears, you will want to prepare for changes to your tax status. Talk with your accountant regarding your Health Savings Account (HSA) if you have one. The impact of Social Security benefits and how to start managing your potential tax liabilities on your qualified accounts, such as an annuity, 401k, and other IRA savings when you start taking required distributions at age 70 1/2. Most 65 year-olds still have a long time to live. However, this is a perfect time to make sure your legal documents are in order. Being prepared will help protect your wishes in the case of a sudden illness or accident. You will want to prepare a will, a power of attorney for finances along with a living will. 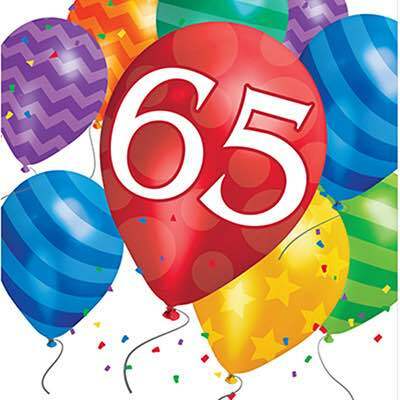 Turning 65 means you are entering the golden years of your life. Spending a little time and effort now will make a tremendous difference in the future. Being prepared gives you the peace of mind to enjoy the coming years.